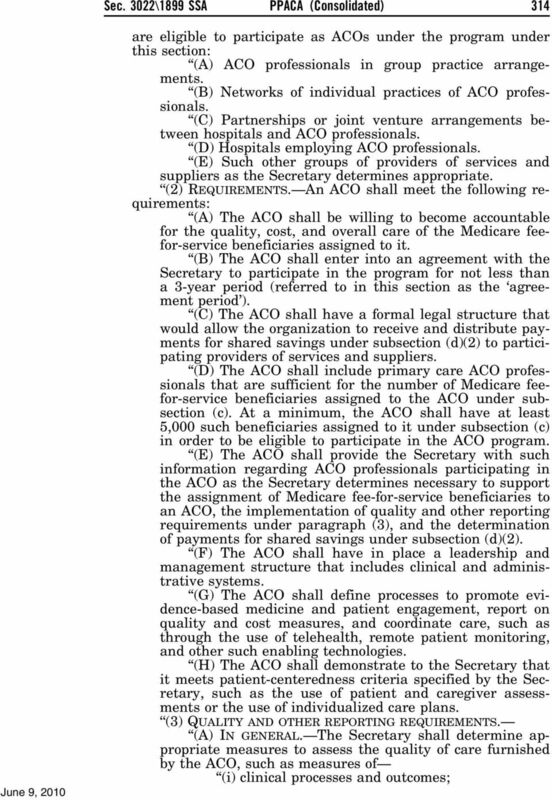 [DISCUSSION DRAFT] ELECTRONIC HEALTH RECORDS. 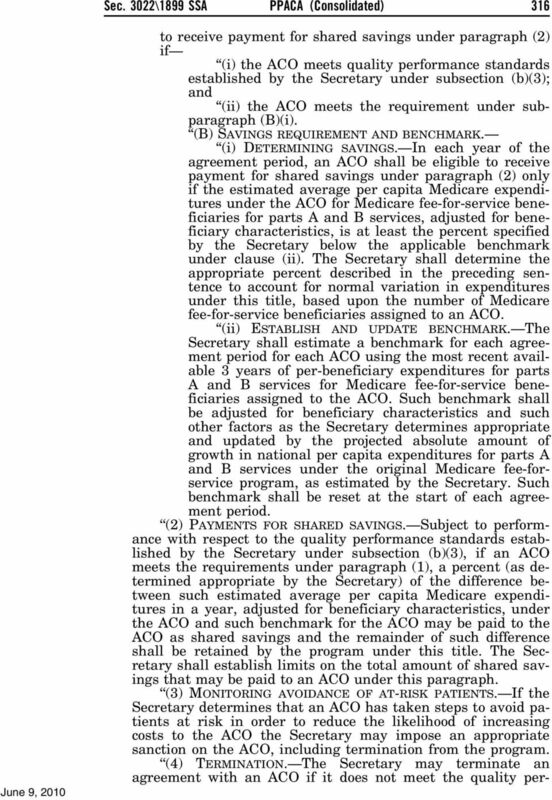 S To amend titles XVIII and XIX of the Social Security Act to curb waste, fraud, and abuse in the Medicare and Medicaid programs. 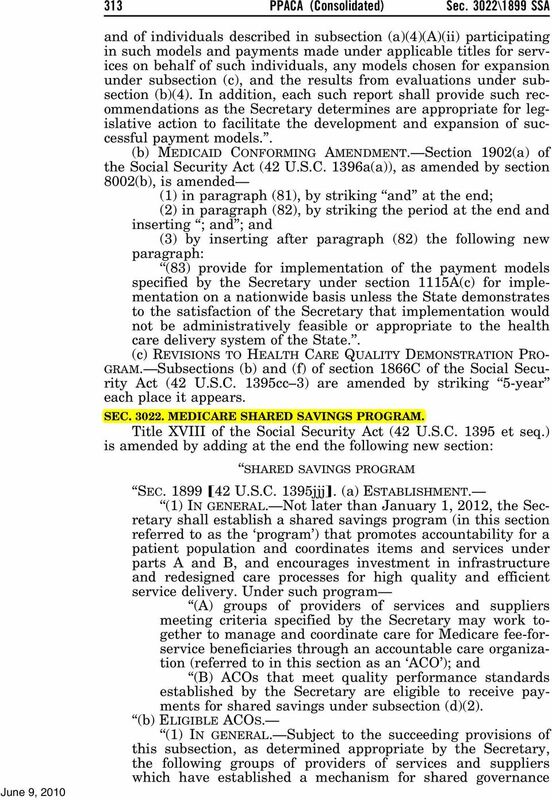 II TH CONGRESS ST SESSION S. To amend titles XVIII and XIX of the Social Security Act to curb waste, fraud, and abuse in the Medicare and Medicaid programs. 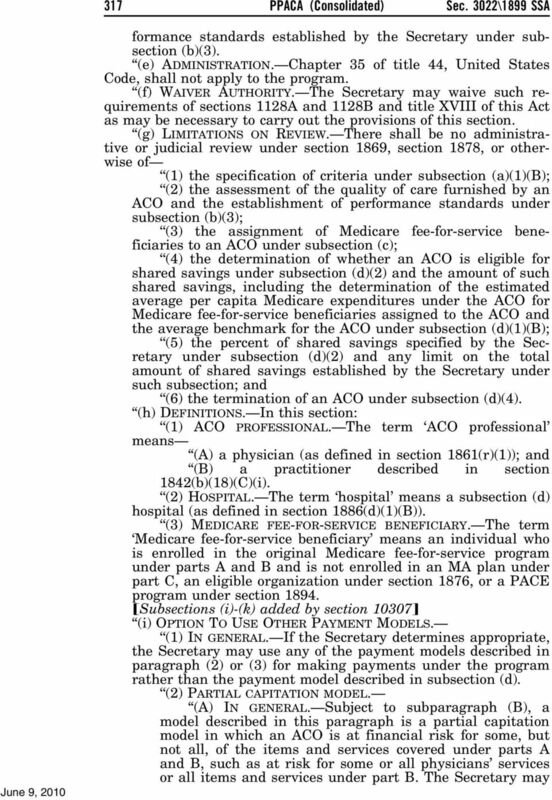 IN THE SENATE OF THE UNITED STATES JUNE, Mr.
H. R. 4348. To increase transparency and reduce students burdens related to transferring credits between institutions of higher education. I TH CONGRESS D SESSION H. R. To increase transparency and reduce students burdens related to transferring credits between institutions of higher education. IN THE HOUSE OF REPRESENTATIVES APRIL, 0 Mr. 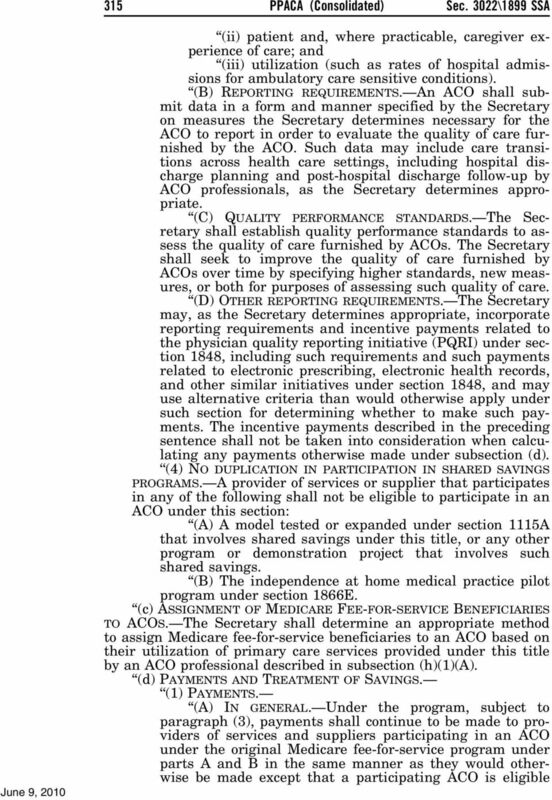 Participating Accountable Care Organizations (ACOs) that meet quality performance standards will be eligible to receive payments for shared savings. 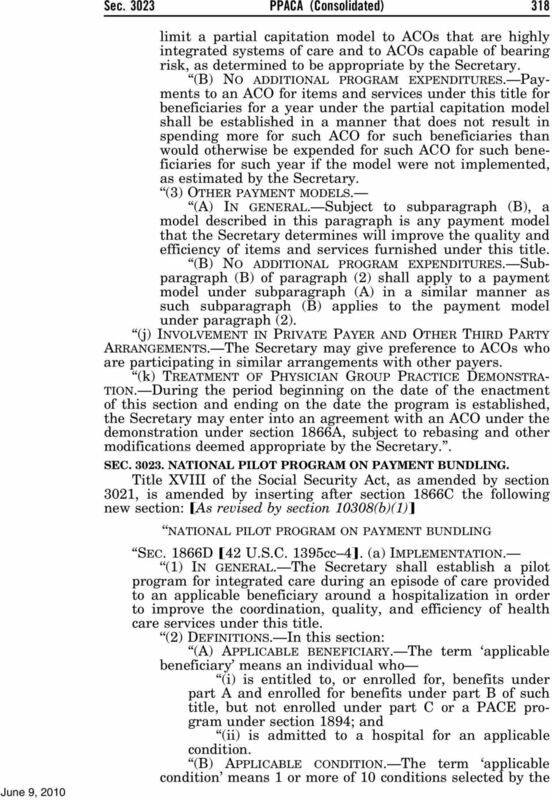 H. R. 3886. To amend the Richard B. Russell National School Lunch Act to improve the child and adult care food program, and for other purposes.